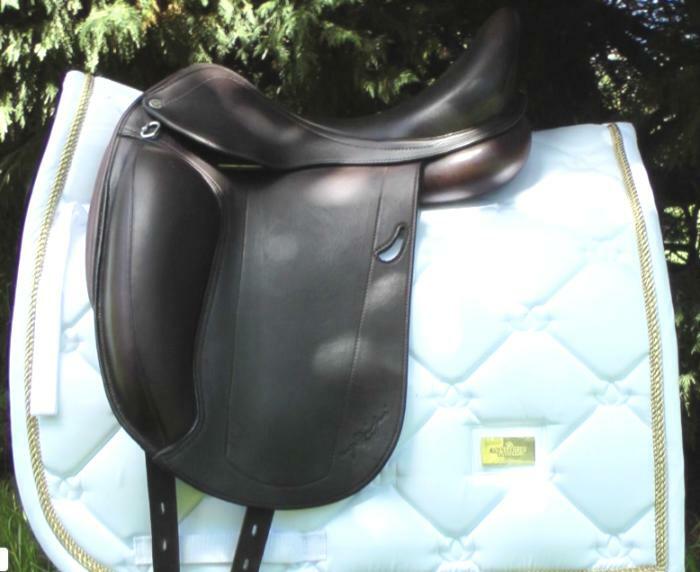 Gorgeous little 14.5” Bespoke Merivale Saddle. 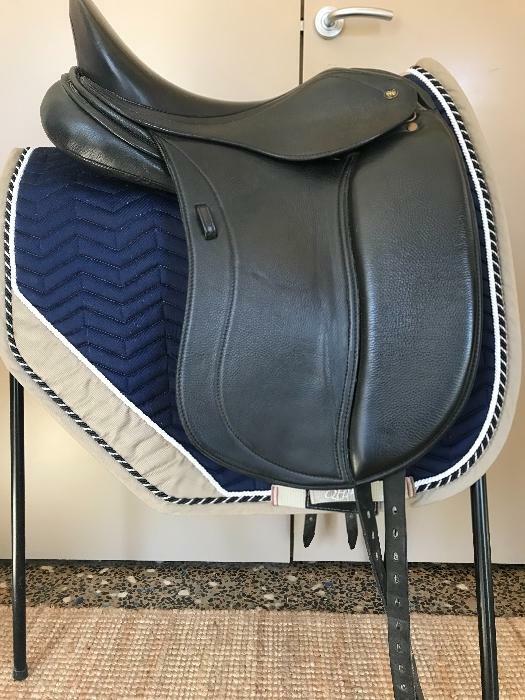 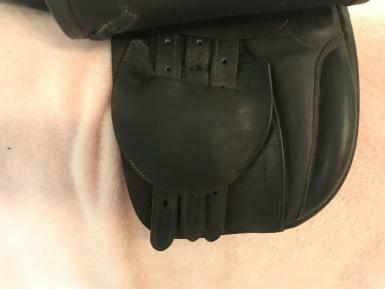 Saddle has suede insert for seat and is in excellent condition. 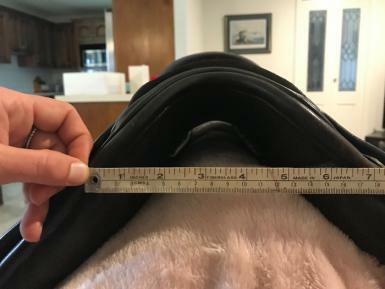 Wide gullet and nice wide chanel. 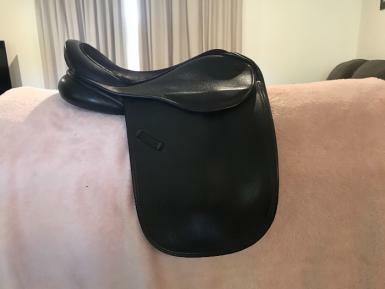 Would really love to keep this saddle but doesn’t fit out XXW pony. 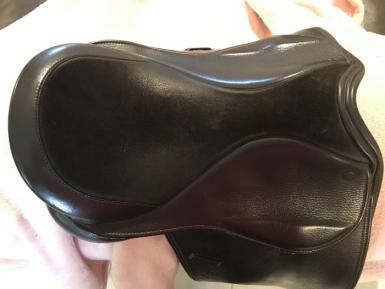 Checked with saddler and can be widened but not much as we need. 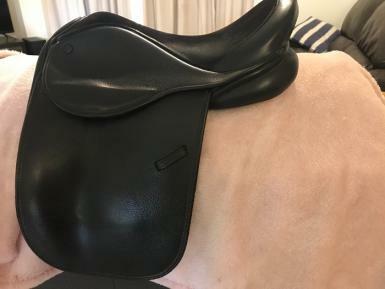 Buyer will not be disappointed with the beautiful saddle.